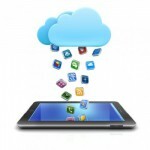 utilising Cloud technology. Let us show you how..
Cloud53 was born with a desire to improve operational IT through strategic use of Cloud technologies. With over 15 years operating in the Cloud computing space from Manchester UK, our founders know just how to get things done efficiently. Having built our own self-healing infrastructure, we created an Infrastructure as a Service offering allowing our customers to provision their own virtual data centres controlling all the elements themselves. 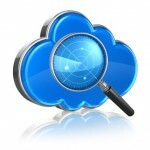 Of course, our Cloud architects are on hand to build, plan or deploy solutions for you too. Our Cloud consultants have had years in the industry working with both large and small organisations. If you’re not sure if the Cloud is right for you – or simply want independent advice and support we can help you. Next level Infrastructure for your operations. 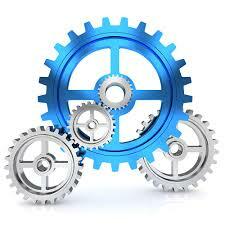 We can either design your infrastructure with you or simply give you the tools to build it from the ground up. All our hardware is enterprise class with high availability and self healing built in. Backed with industry leading SLAs as standard. Our in house Cloud developers may be just the thing to take your thoughts or projects to the next level. 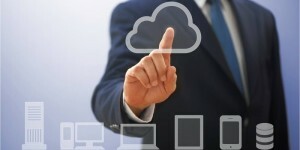 We can aid building your solution on Cloud technologies in every area. Get in touch to find out more. 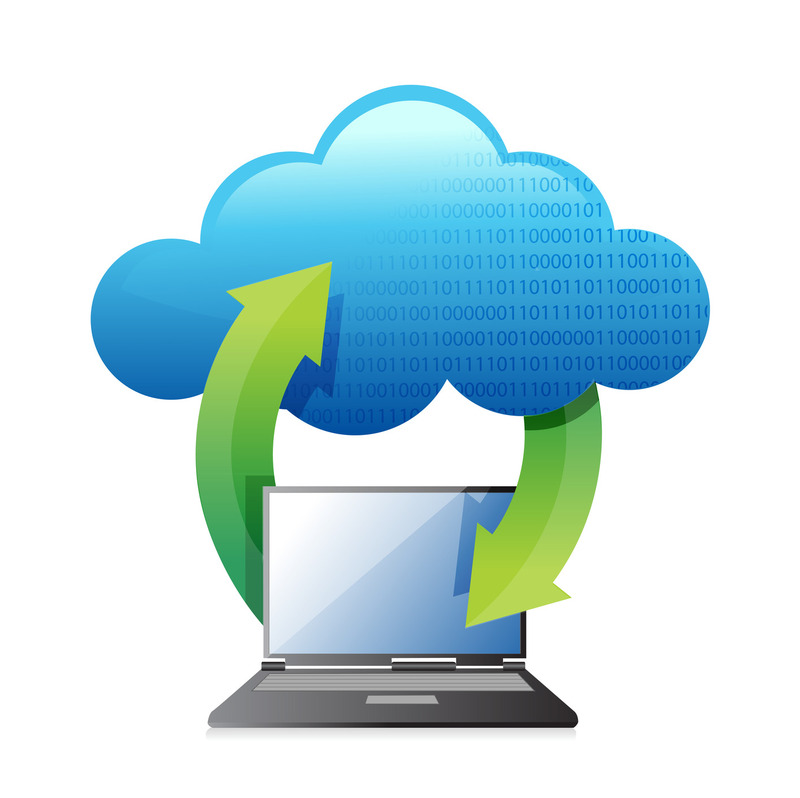 Our range of Cloud services are designed to give you the best technology at the best price. Whether it be Microsoft Exchange, Sharepoint Services, our hosted VoIP telephony services to our Cloud monitoring products we have a service to aid you and your business achieve its goals. 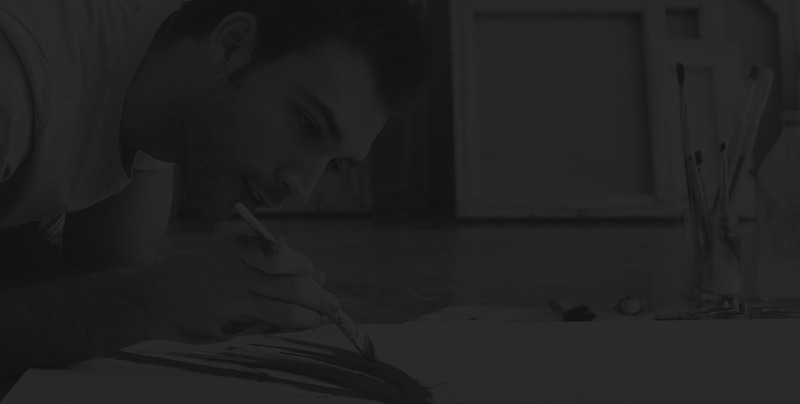 We work with partners to whitelabel our services and work together as a valued partnership. Chat to us to find out more. We offer a range of cloud products and services to improve and compliment your business, your customers & your infrastructure. Being technology agnostic gives us the advantage to mix and match a whole different range of technologies to provide the right solution for you. With over 15 years’ experience providing top notch IT Technical support we know how important your IT systems are to the daily operation of your business. Whatever the size of your operation we work with small through to large organisations supporting a wide range of systems at all levels. Whether you need a fully outsourced IT department, an outsourced IT director to advise on strategic operational growth of your IT systems or a simple break fix service our technical engineers have all the experience you need. Combined with our Cloud monitoring systems we provide proactive IT support & consultancy to ensure we know about any issues before they happen, whether they be big or small. All our technical engineers are fully trained and certified in Microsoft, Linux & Cisco technologies. Our in-house service desk systems and processes are all ITIL compliant ensuring a smooth support process that has been tried and tested. All interactions are recorded so no matter who you speak with on our service desk we’ll always know the latest information with your case. Our remote monitoring and management products allow us to manage all your devices remotely ensuring all updates and patch management processes are undertaken and all devices are at the same level of software, therefore being consistent with each other. We’ll take care of computer security and anti-virus technologies too. 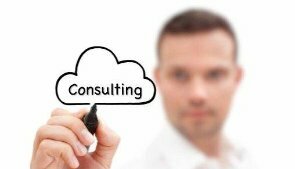 Our specialities are within cloud computing but also IT management and strategy (conforming to ITIL standards) and as such can offer consultancy to your organisation in these areas. Our consultants have a wealth of knowledge and real life experience within their fields and will be happy to share this with you. Project management is another service we can offer using relevant PRINCE2 methodologies. Project management doesn’t have to be complicated and full of wall charts, sometimes it’s just about getting things done and as such we tailor our approach to the job in hand.  With everything we believe that the success is in the detail and as such we run our own projects as we do for clients. 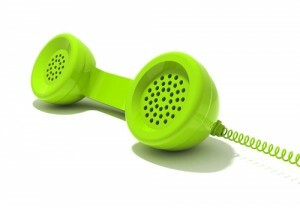 CloudPBX with 3CX - Hosted in the Cloud or on premise. 3CX Phone System for Windows is an award-winning software-based IP PBX that replaces traditional proprietary hardware PBX. It is based on the SIP standard and supports most popular SIP phones, VoIP Gateways, VoIP service providers and PSTN phone lines. It is easy to manage by system administrators as it integrates well with Windows Network infrastructure. Using a 3CX system over traditional setups enables much more flexibility with your telephony system in terms of mobility, contact-ability and conference features not to mention that operating costs are significantly less. As an official partner of 3CX, Cloud53 offers a full installation and maintenance package for 3CX software. This may also be termed Infrastructure as a Service (IaaS). This is basically a form of computing that provides virtualised computing resources over the internet. Cloud53 hosts hardware, software, servers, storage and other infrastructure components for your organisation, therefore leaving you with minimal IT kit on your site.  This not only frees up space and reduces potential issues on your site but also reduces costs. Cloud Infrastructure could give your business improved scalability, agility and efficiency. Cloud53 has a cloud infrastructure based in the UK (no data will leave the UK) using the latest technology and hardware giving you outstanding performance, security and business continuity without the need for significant up front capital investment. This can literally host whatever your business needs whether it be a single file server or high end SQL, SharePoint or SAP services, everything is possible. You are an expert in what you do and we are in what we do so why not let us manage your cloud infrastructure while you focus on what you do best? Hosted Exchange – We can host all your email in the cloud using the latest Exchange 2013 allowing you to work smarter from any device anywhere. Exchange 2013 gives you the ability to fully interact with colleagues whilst all the time knowing that your information is safe and secure. 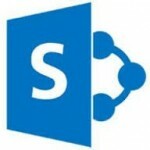 Hosted SharePoint -Microsoft SharePoint is the leading file and information storage platform and fully integrates with all other Microsoft products. Like Exchange 2013 it is also available on any device anywhere. 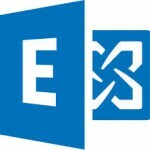 Many businesses use SharePoint and Exchange combined to service all their needs Hosted Desktops – Essentially this means that your computer on your desk need not contain any of your data, no business applications e.g. MS Office and no security. All your computer is used for is to connect to the internet and access your remote desktop which contains all your data and licensed software which is safe, secure and backed up. 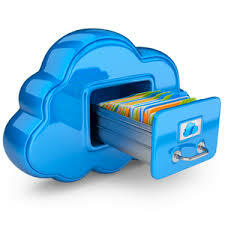 Cloud Backup & Recovery – In simple terms this is backing up your data offsite and to the cloud. People only realise the importance of their data when they have lost it whether that be due to corruption, virus, deletion or simply disk failure. 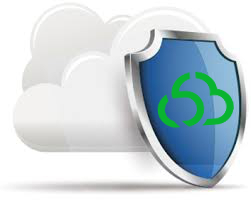 Cloud53 can backup your data (any size) to the cloud so it’s safe and accessible. We can backup daily or weekly and retain the last 30 days for you or more if required. Equally we can restore the data back to you should the worst happen. How valuable is your data? What would you do without it? 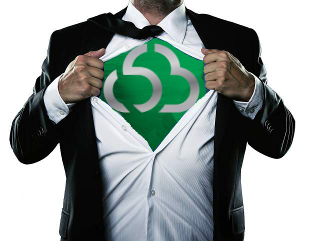 Cloud Failover & Disaster Recovery – Also known as DRaaS (Disaster Recovery as a Service) Cloud53 provide high-availability and continuous uptime solutions for your organisation. We do this by replicating your live systems to our Cloud environment realtime. Our Cloud technology monitors the heartbeat of your production servers and can automatically failover entire production servers to our Cloud within minutes. This ensures your business critical servers are always available no matter what happens. 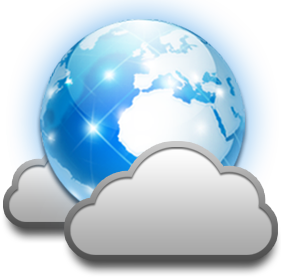 CloudFiles – Your Fileserver in the Cloud. Cloud53’s virtual data room technologies allow you to work collaboratively with internal work colleagues as well as 3rd party contractors. You control the permissions, the data never leaves the cloud and is always encrypted at rest. Cloud53’s CloudFiles enables staff to work from anywhere without the worry of data loss on the move. AntiVirus – Cloud53 has its own bespoke Antivirus solution which is hosted in the cloud and runs on your computers through a very lightweight application. This is a fully managed service, updates happen seamlessly without the users knowledge and should a virus be detected again this will be dealt with remotely leaving the user safe in the knowledge that their computer is fully protected AntiSpam – SPAM (unsolicited email) sadly affects everyone these days (estimated 100 billion sent around the world daily). 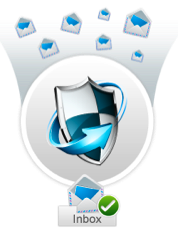 Cloud53 host a fully managed service for anti-spam and anti-virus filtering of all your emails. Spam filtering will never be 100% as its obviously changing daily however we estimate that approximately 99% of spam is quarantined by our anti-spam system. Remote Monitoring – Cloud53 can remotely monitor your computers and servers therefore helping to maintain high availability time of all your computer equipment. 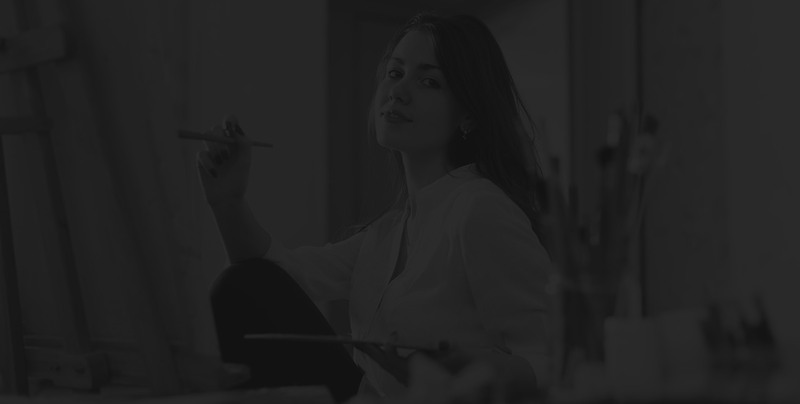 The proactive service includes event monitoring, patch management, regular defragmentation of file systems, computer scans, service warnings and security maintenance. This is another Cloud53 service which happens seamlessly without user intervention to help you continue with your business and us with ours Mobile device Management – with the majority of people having smart phones and tablet computers mobile working has never been as high and as a result of this data is being carried on a variety of devices which potentially could be lost and so data protection breached. 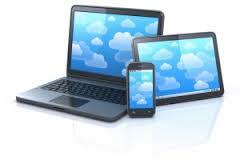 Cloud53 can manage these devices allowing you to find and track these devices. In addition applications can be deployed to the mobile devices, password policies enforced and above all if the device is lost it can be remotely wiped. We also offer bespoke application hosting as our technology permits 99% of applications and services to be hosted in the Cloud, please give us a call to discuss your particular requirements. The majority of organisations host their own IT services in house and as such to move to a cloud based environment can seem daunting. However this is what Cloud53 do, you don’t have to worry. Every case is different and ultimately comes down to the window available to transition all or part of an organisations applications and services from on-site premises to the cloud. There are many factors to consider when migrating including the amount of data, software licensing, bandwidth and current hardware however this will all be considered as part of the project planning. Above all your new cloud environment will be built and tested both by ourselves and you before migrations begin, unless we all agree data migration will not happen so you can be assured that on go live day everything works as it should. About: Craig has a predominantly legal IT background having worked at Squire Patton Boggs (Hammonds as was) from IT Support manager up to Change & Configuration manager. At Hammonds Craig introduced the ITIL framework as he is a fully qualified to ITIL manager level. Next stop was DWF as IT Manager during a massive period of growth whereby Craig managed several projects including the move of HQ into Spinningfields and moving from a physical to fully virtual infrastructure. Craig left DWF in 2012 to work for himself on a consultancy basis and went on to work extensively with the Morson Group designing and implementing their new IT Infrastructure giving a fully compliant DR strategy. Craig then went on to jointly setup Cloud53 in 2015 as he believed there was a gap in the market for Cloud technologies and IT support to be done differently firmly targeting SME’s. Outside Work: I would like to say going to the gym, iron man and triathlon training but I won’t lie! Mainly family time with my kids (Darcey & Charlie). Love the lake district and spend as much time up there as possible often sampling various ‘proper pubs’ as I call them. Big F1 fan and if I get the chance enjoy cooking for friends and family. Don’t mind the odd pint either! Favourite Superhero? Spiderman without doubt! About: Dan has worked in both the public sector and private sector in various technical IT roles before founding one of the UK’s first Cloud Service Providers back in 2007. 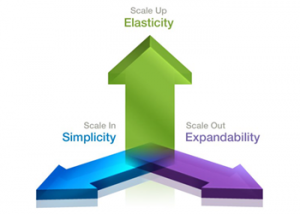 After exiting the business in 2014 Dan went on to jointly found Cloud53 to ‘bridge the gap’ between SMEs and large, faceless Cloud Service Providers that don’t fully understand that there is not a ‘One size fits all’ approach when it comes to SMEs requirements. Outside Work: In my time away from work I enjoy spending time with my young children, Henry and Thomas. Music is an important part of my life and I enjoy going to gigs and having the odd pint. Favourite Superhero? It has to be Superman – who wouldn’t want to be him? Favourite Beer? Brimstage Brewery’s Trappers Hat – until I find time to brew my own of course. Most Annoying Song? Grease – Greased Lightning – somehow it finds it’s way into every single wedding or party anywhere, ever. In the simplest of terms, cloud computing is where an organisation uses an application hosted and delivered over the internet by a third party. Any organisation could, instead of building its own IT infrastructure, use a third party provider to host servers, software and any relevant databases and applications which delivers over the internet all of the organisations computing needs on-demand. Typically we provide all of our services fully licensed for you to use. All license costs are included in your monthly service fee.